“Happy New Year,” Joel Kamadhi bellowed, before assuming his seat and listening to a few pleasantries from the other members. Then, in his usual demeanour of self-importance, he signaled other members to ‘lend me your ears’. “Shhh! Do you people remember the narration by one of our leaders about the proverbial animal that he hunted down and that as he was just beginning to slay it some undeserving Ugandans sprung out nowhere clamouring for some of its meat? 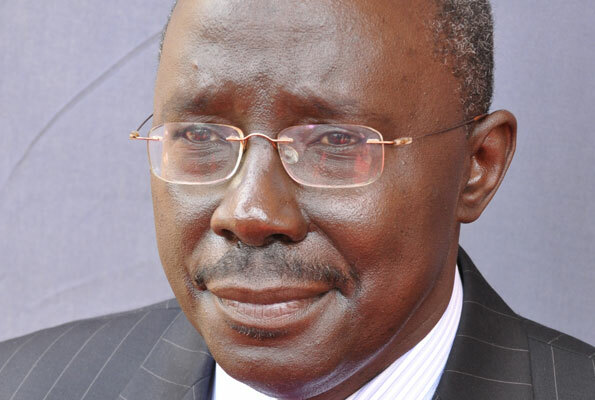 Well, he is not alone, and there is another carcass in town, this time round hunted, felled and skinned in the Uganda Revenue Authority (URA) ‘hunting grounds’ in Nakawa and in the corridors of the ministries of Finance, Energy and Justice. “Members, have you people ever heard of the names Doris Akol, Jennifer Musisi, Kalisa Kabagambe, Peter Nyombi, Keith Muhakanizi, Christopher Gashirabake, Lawrence Kiiza and Harriet Lwabi Musoke, and do those names make sense to you?” Kamadhi, just fresh from the Christmas holidays in his Itakaibolu village of Busoga, asked his fellow members of the Mutungo Malwa Group. 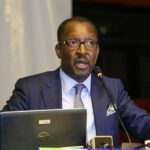 “Well, those Ugandans and other officials from the ministries and government agencies recently guzzled Shs7 billion ostensibly after a ‘hunting expedition’ in Ugandan and foreign courts, in which they successfully saved Uganda US$403 million in ‘the Capital Gains Tax carcass case’ against Tullow Oil and Heritage Oil and Gas companies,” Kamadhi added. According to Kamadhi, 37 people were each paid monies ranging from Shs93.3 million to 266.4 million, the latter being the highest amount ‘hunters’ derived from the hunting expedition, part of which was posthumously paid to a ‘ghost beneficiary’, the former finance ministry Permanent Secretary/Secretary to Treasury Chris Kassami (RIP). Kamadhi further said the money, untaxed, was paid out as both ‘basic salary’ and ‘gross income’. 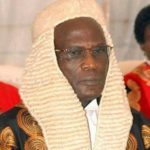 Interestingly, according to Kamadhi, some of the current beneficiaries of the bonanza, reportedly from the Attorney and Solicitor General’s Chambers, had at first opposed the ‘court hunting expedition’, opting instead to ‘hunt’ from Tullow and Heritage, a development that was reportedly scuttled after a ‘very high level meeting’ in which the then URA top legal guru advised the powers-that-be that the case was ‘winnable’ in any court, local or foreign. “Anyway, is there a board worth its salt that can sanction monies to be paid out even to civil servants as inducement, knowing very well that it is against the Public Service Standing Orders?” Bwambale shot out, inadvertently giving an unsolicited answer to his own question, as if provoked by the ‘ghosts of Kasese that were lamenting the incarceration of Omusinga Charles Wesley Mumbere’. Then the all-knowing Kamadhi leapt to Bwambale’s aid, giving a detailed account of the processes that lead to such huge sums to be paid out. “But you have not talked about the Parliament; isn’t it the institution that appropriates funds for government expenditure? Was that money appropriated in the last financial year to be paid out as inducement to the beneficiaries, all of who are in the employ of government?” an unrestrained Bwambale further charged, this time slicing off noticeable discussion space from the ever-assuming Kamadhi. Then Gaudensia Mbaroraburora, the tough-talking lady who claims to be a Princess from Toro joined in the discussion, suggesting ‘Patriotic Clubs’ be shifted from schools to ministries and other government agencies. “I think it is high time government revisited its policy on patriotic clubs, for they seem to be misplaced. 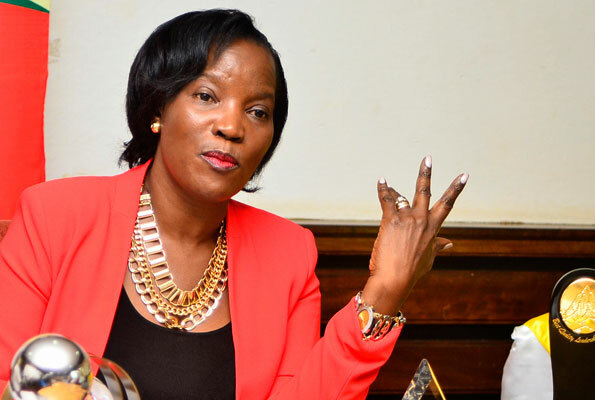 The Ugandans who desperately need to attend those clubs are busy sipping cold beers every evening, day in-day out, while the students, who even have nothing to steal to show that they hate their country are made to attend the patriotic clubs; it just doesn’t make sense to me,” Ms Mbaroraburora, aka the ‘Club Belle’, said. 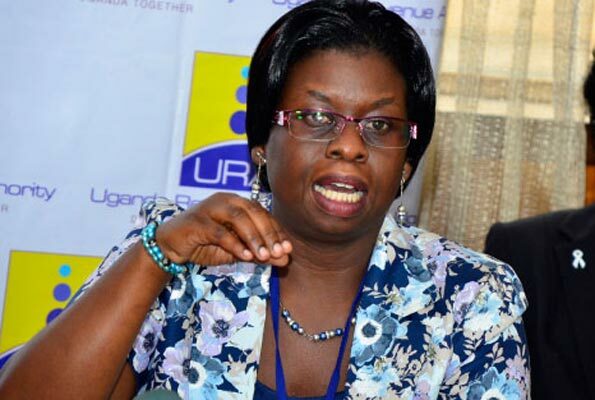 “For instance, how can almost 10 lawyers working in the legal department of URA benefit from the ‘oil capital gains tax bonanza’ yet they were doing a job they are ordinarily handsomely paid to do?” she asked. “Now, can you imagine these shameless fellows even involved the name of my tribesmate Kassami, an honourable citizen of Uganda who died after serving the public without a bloat for over 40 years?” she went on. “They reportedly paid ‘him’ a measly 93 million; internally I am bleeding as I cry for my beloved country,” the Club Belle said, making scant reference to the title of Alan Paton’s 1948 betseller. Then, to sum up the evening’s discussion and just like Ms Mbaroburora before him, Tororo Hospital pathologist Dr. Odoi Opondo, an infrequent guest who had all along been quiet, sprung into action, evoking another tribal trait that this time round sent all the members into uncontrolled laughter. “Can you imagine my tribesmate, ‘doctorate holder’ and one of the leading Kisanja Hakuna Mchezo protagonists and his staff have not received salaries for six months?” Dr Odoi Opondo asked, before delving into his own ‘occupational hazards’. It was now time for retreat to our enclaves and Kamadhi, as usual, had the last word. 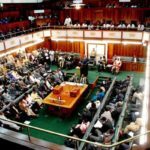 “Well, members, let us wait and see whether Parliament will summon those Ugandans, or whether the other powers-that-be will act,” Kamadhi said and bade us all ‘goodnight’, promising to return with ‘more interesting stories’. This is a burlesque column that usually runs on Friday but has this time come early. It will resume on Fridays.